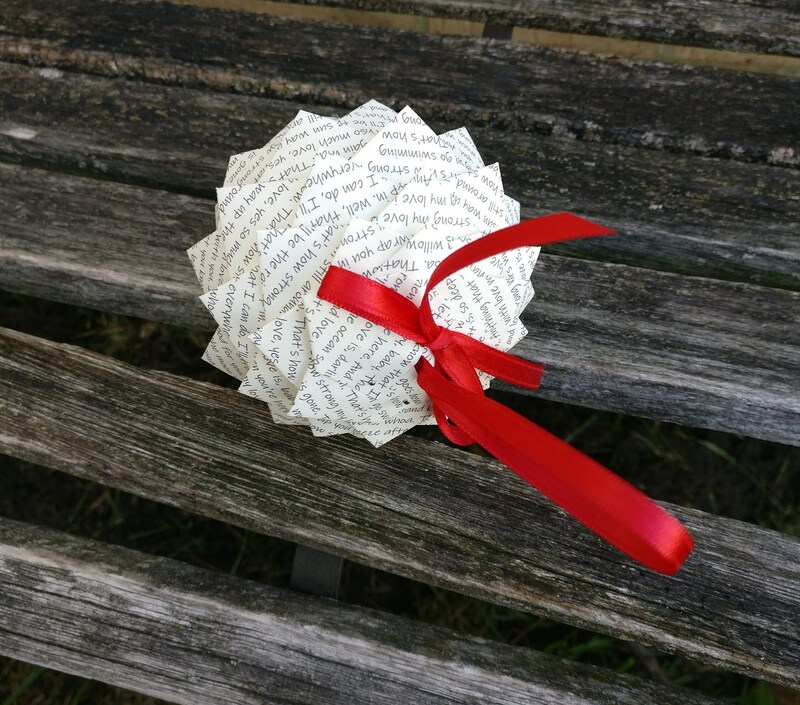 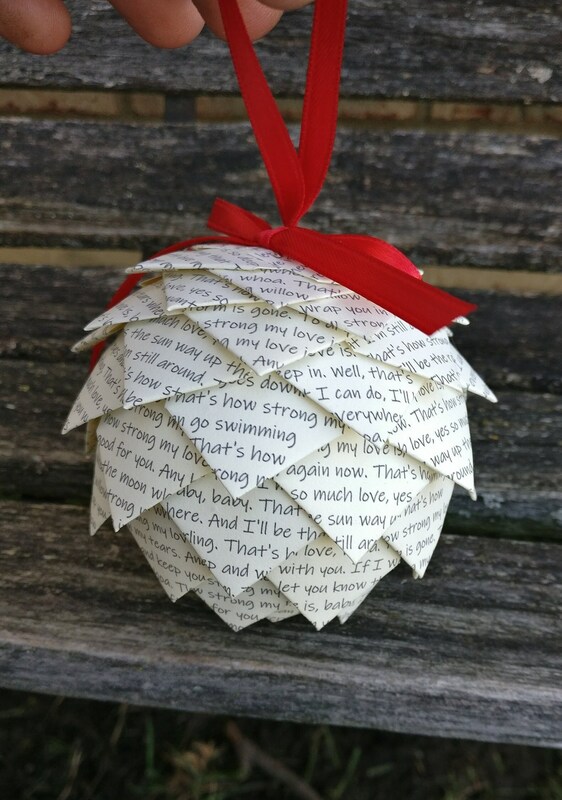 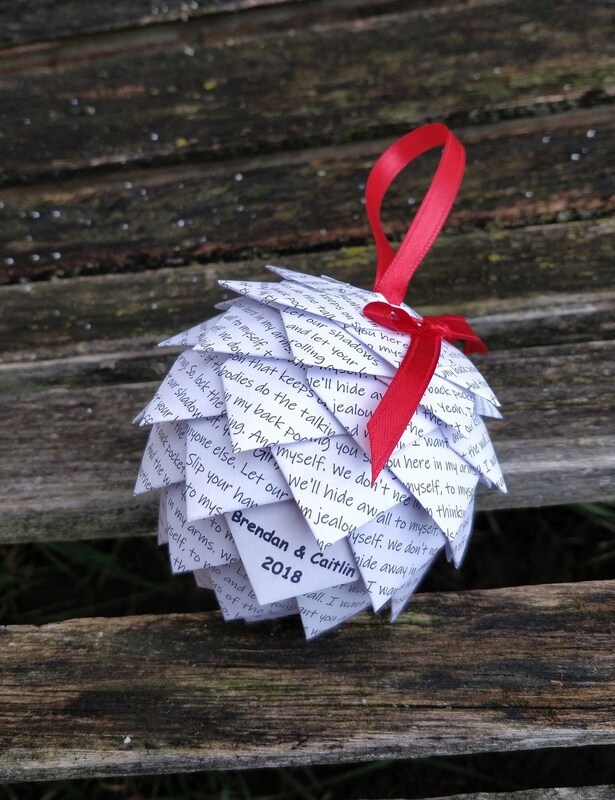 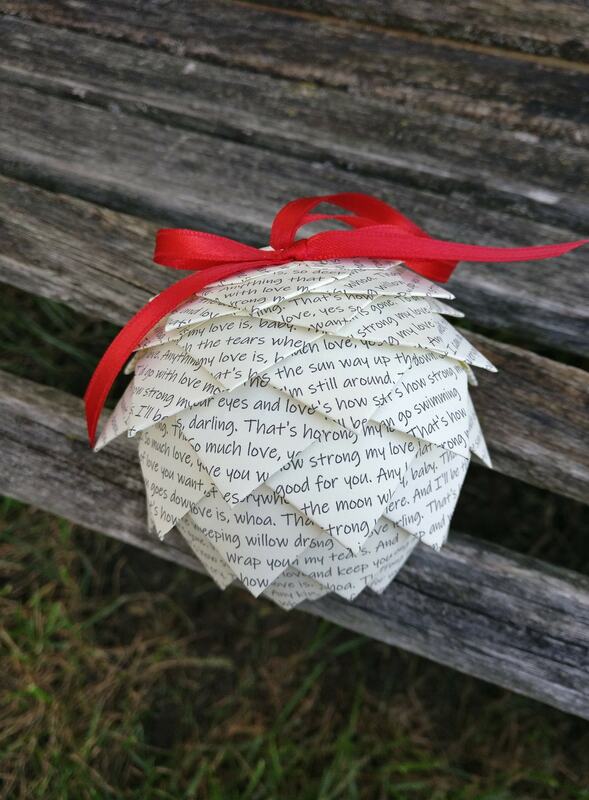 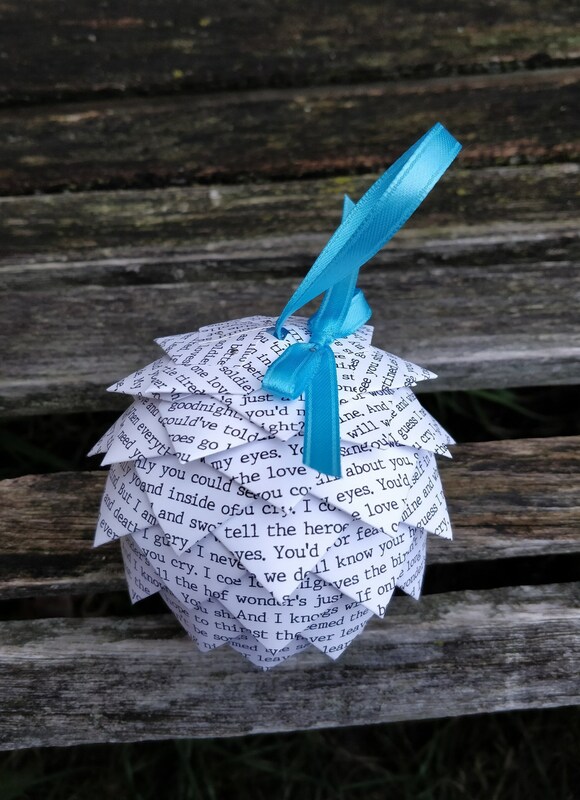 This paper ornament would be perfect for someone you love! 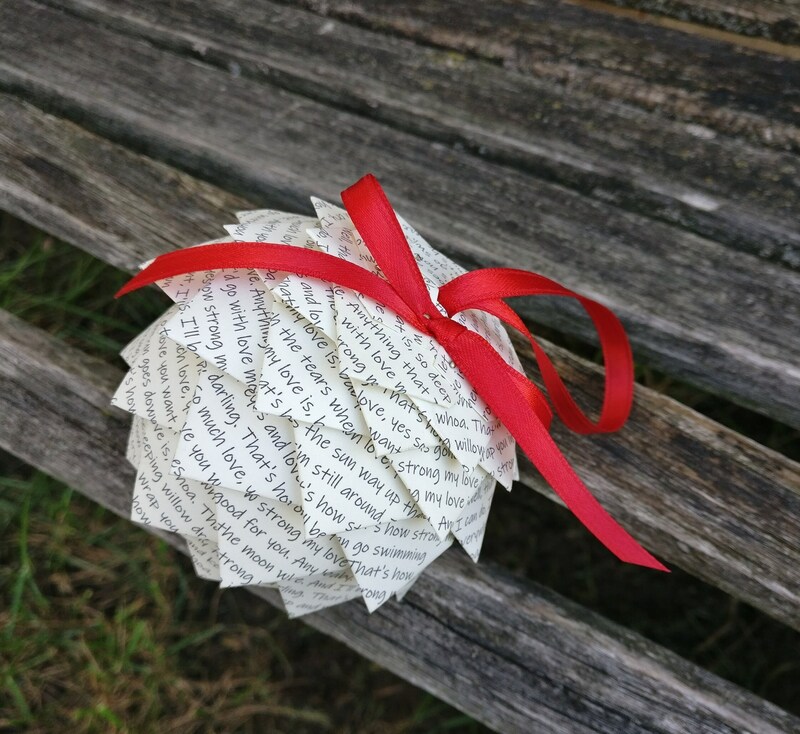 NOTE: these are very popular during the holidays so please order ahead of time to ensure delivery by Christmas. 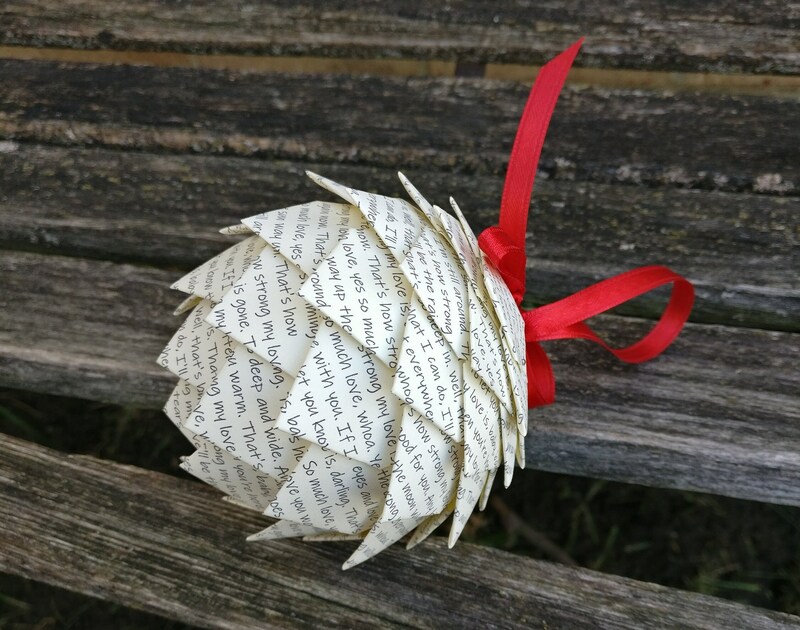 It measures almost 4" wide.